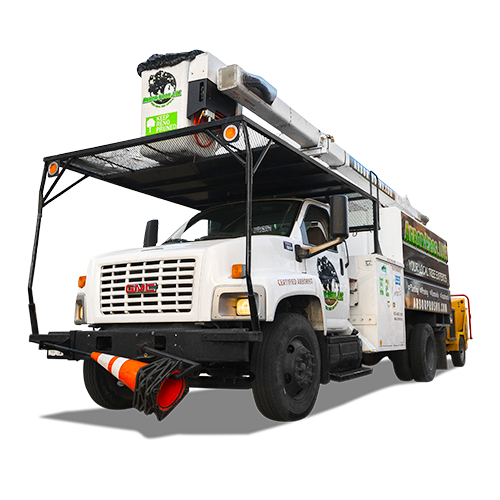 Arbor Pros is a Reno tree services company. 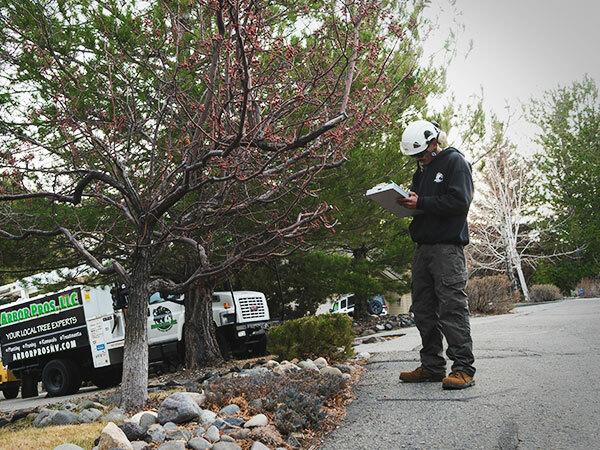 Locally owned and operated, we provide safe, efficient and affordable tree services to all of Northern Nevada. We stay current with multiple ISA and operational certifications. 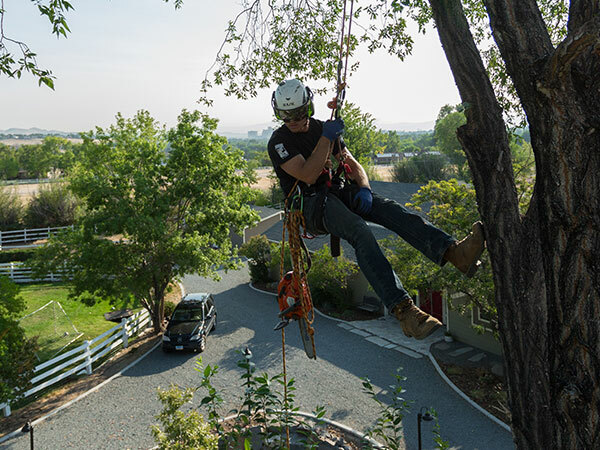 The combination of experience and education is what separates us from every other arborist team out there. Our $2,000,000 insurance policy ensures you can rest easy while we take care of business. Do your trees suffer from yellowing leaves, bug infestations or bare branches? Over the years, we’ve diagnosed and treated 1000’s of trees. Whatever the case, we will put your trees back on a healthy course. The value of trees can’t be understated. They beautify your property and shade your house in the summer. Maintaining their health through periodic pruning is essential. When they need a haircut, we have you covered. We love trees and will consider every solution before recommending removal. However, when a tree becomes an overwhelming threat to your property, intervention is needed. 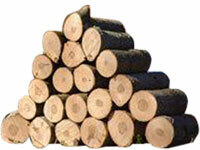 Available in 10-18″ rounds of freshly cut maple, cottonwood, pine and spruce trees. 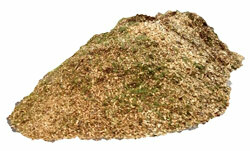 15-20 yards of fresh wood chips delivered directly to your property in the Reno area. We love what we do and stand by our work. 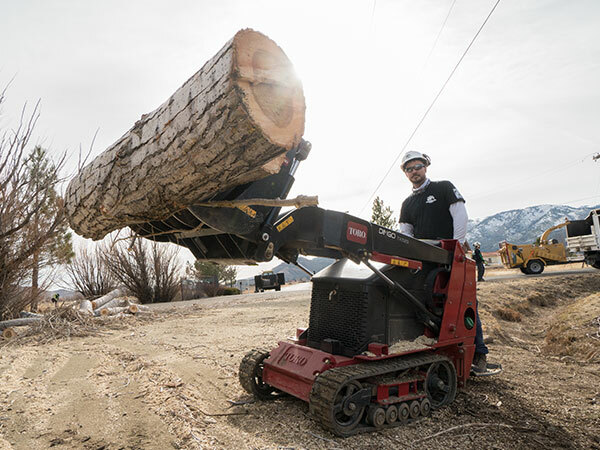 Providing professional tree services to folks in Reno and the greater Northern Nevada area is our passion. The day is not over until you’re happy with the results. We’ll go the distance every time. That is the Arbor Pros guarantee. Fair pricing, prompt, and straightforward. Donald and Robert were courteous, helpful, and got the job done quickly. Arbor Pros is the best! I’d recommend them to all my family and friends! They are fast friendly and very professional. Hardest working crew in the 775. These guys work ethic is amazing. All top notch arborist and good dudes! My trees never look so good! The crew at Arbor Pros is efficient and affordable. Their response time is incredible and the quality of service is impeccable. I’ve had them do just about every type of service from treating and trimming trees to downing the ones that unfortunately had to go and I can’t say enough the quality of service. Thank you Arbor Pros! These guys are the best!!! My trees look amazing!!! Last November they took down an uprooting tree that almost landed on our home. They were safe, efficient and cleaned up great! Highly recommend! Robert & Mr. Vernon did a phenomenal job at our property! Very knowledgeable, courteous, & very hard workers! Would hire them back in a heartbeat! Thank you Arbor Pros!